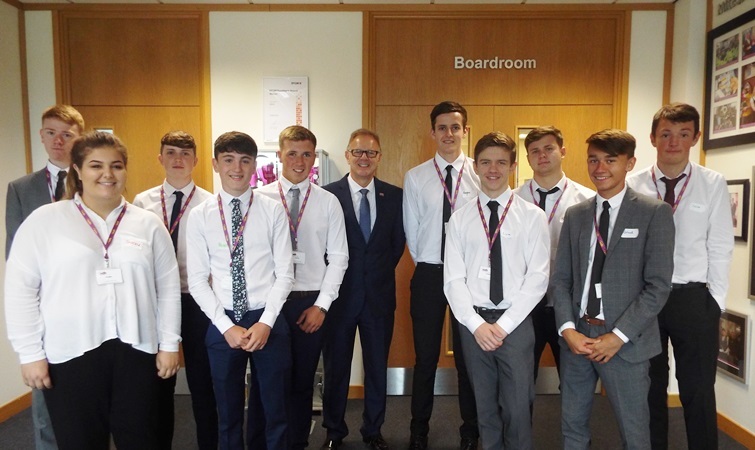 Applications are now open for this year's apprentice programme with various trade positions available, and office vacancies to follow. 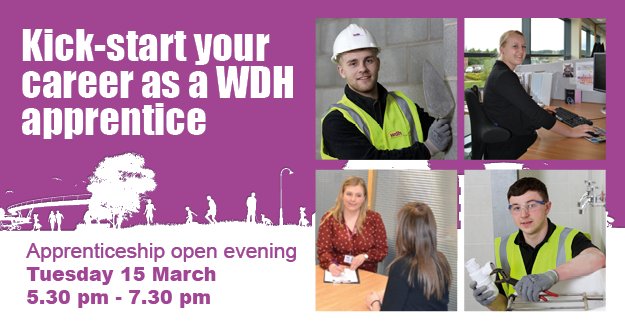 Come along with your friends and family to find out more about our apprenticeships at our free open evening event on Tuesday 15th March 2016 from 5.30 to 7.30 pm at Merefield House, Castleford. 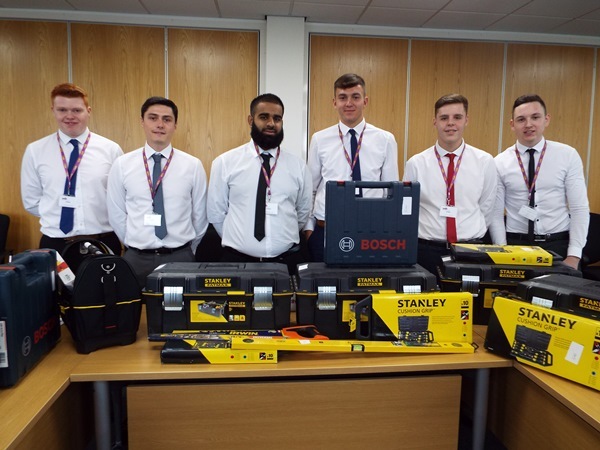 On the evening you will have the opportunity to speak to current apprentices as well as qualified employees to find out more about the jobs and our business. You will also be given tips on how to complete your application forms and what we are looking for. Applications close on Tuesday 29th March. More details and application forms can be found on our website.